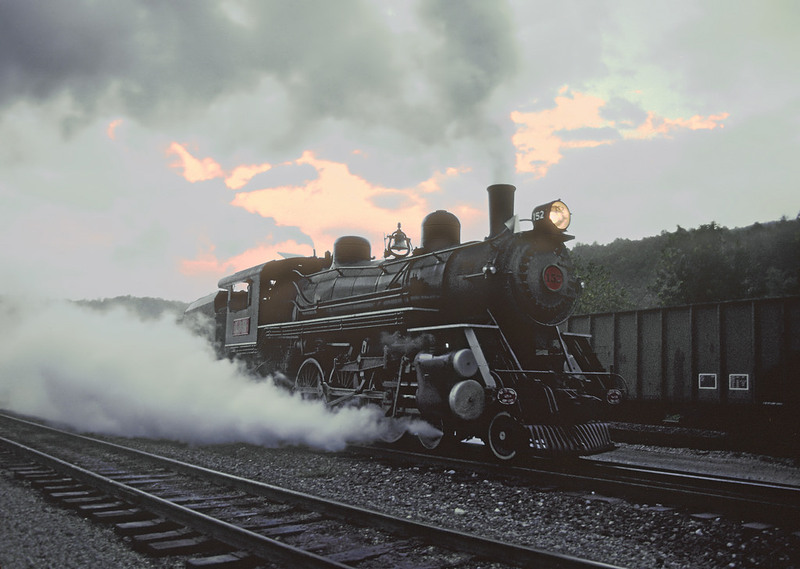 Steam locomotive L&N 152 (4-6-2); with Kentucky Railway Museum trips in October 1986. Photo by Marty Bernard/Flickr (Public Domain Image). The Kentucky Railway Museum is a non-profit organization with a mission to educate the public regarding the history and heritage of Kentucky's railroads and the people who built them.